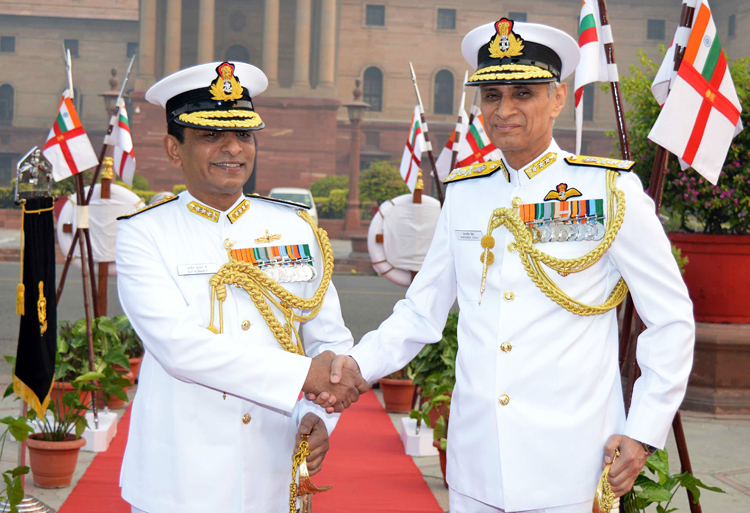 Vice Admiral Ajit Kumar P, AVSM, VSM has assumed charge as the Vice Chief of Naval Staff from Vice Admiral Karambir Singh AVSM at a formal ceremony held this morning at South Block, New Delhi. 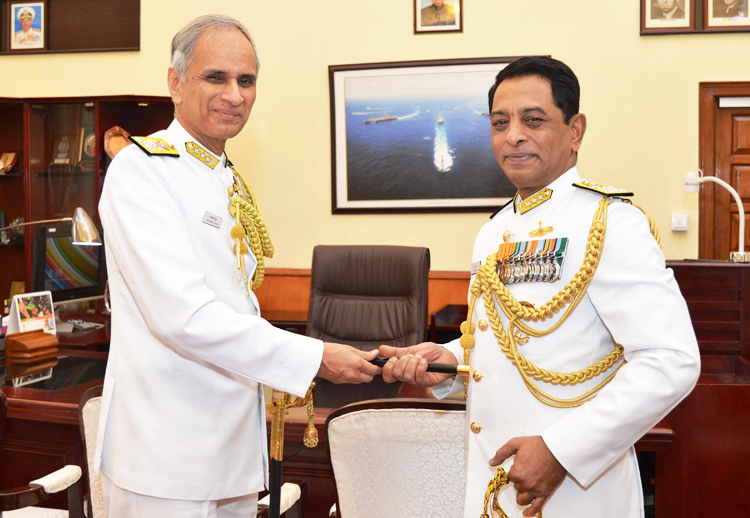 Vice Admiral Karambir Singh proceeds to Visakhapatnam and is scheduled to take over as Flag Officer Commanding-in-Chief Eastern Naval Command on October 31, 2017. 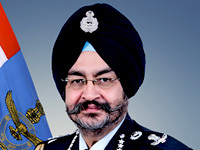 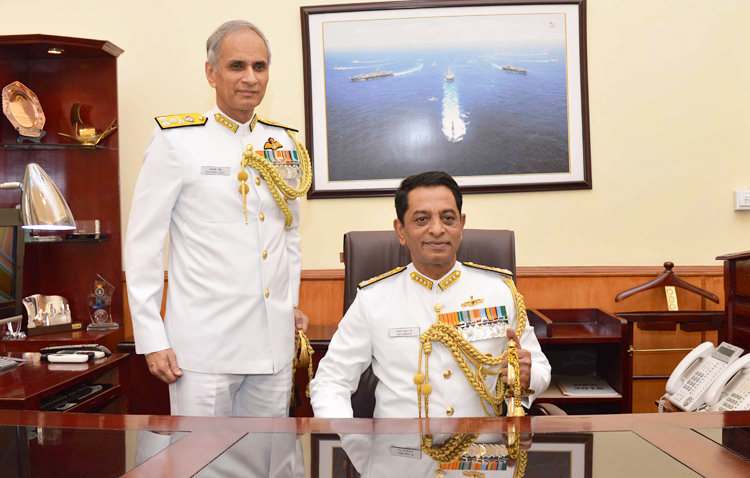 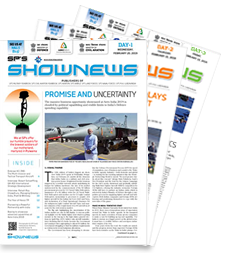 His important shore/ staff assignments include Director Maritime Warfare Centre, Visakhapatnam, Commanding Officer of INS Dronacharya, Kochi, Chief Staff Officer (Operations) of the Western Naval Command, Mumbai. 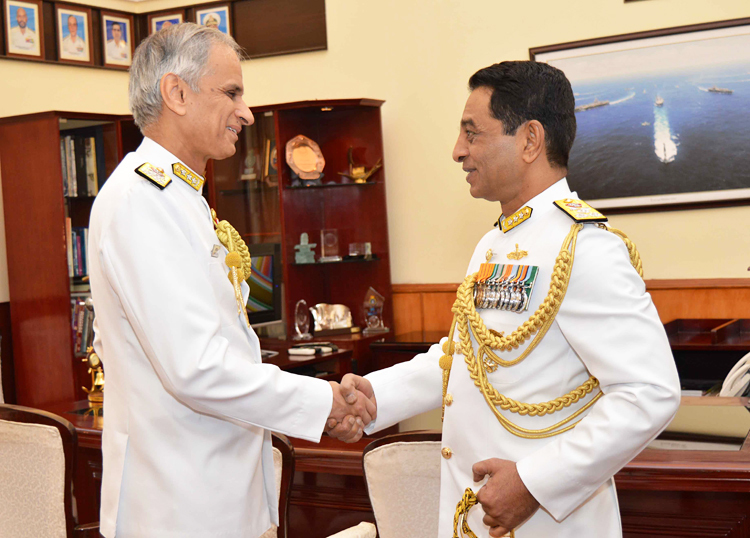 He was promoted to Flag Rank in Sep 2009 and as a Rear Admiral, his assignments included Assistant Chief of Personnel (HRD) at Naval Headquarters, Flag Officer Commanding Eastern Fleet (FOCEF) and Chief of Staff of Southern Naval Command. 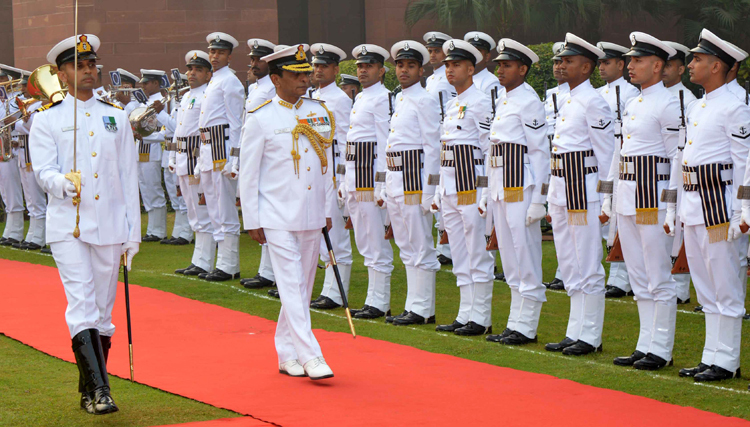 On promotion to the Rank of Vice Admiral on 01 Dec 13, he was appointed as the Commandant of the Indian Naval Academy, Ezhimala and thereafter has completed two joint service tenures as Principal Staff Officer at Headquarters Integrated Defence Staff, tenanting the billets of Deputy Chief of Integrated Defence Staff (Operations) and Deputy Chief of Integrated Defence Staff (Policy Planning & Force Development).